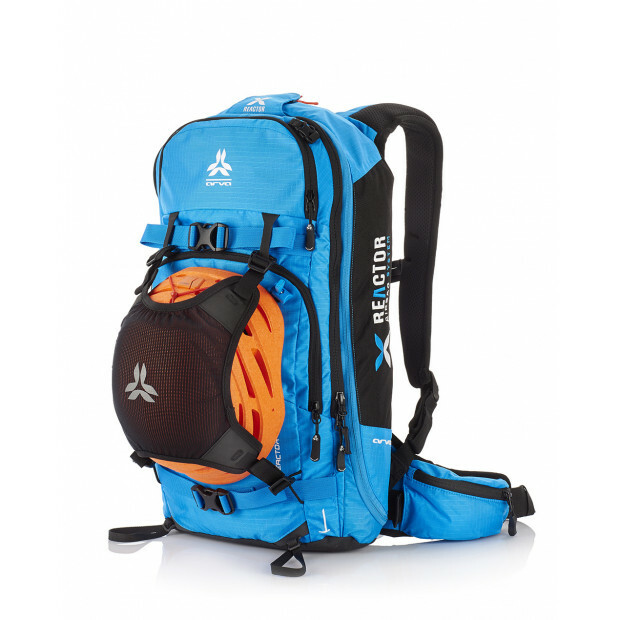 The Freerando 38 backpack allows mountaineers to carry all the necessary gear for technical climbs and descents. Explore the mountains without limits. As FREERIDE skiing merges with ALPINE TOURING, gear design has risen to the challenge by offering more specific carrying options than ever. 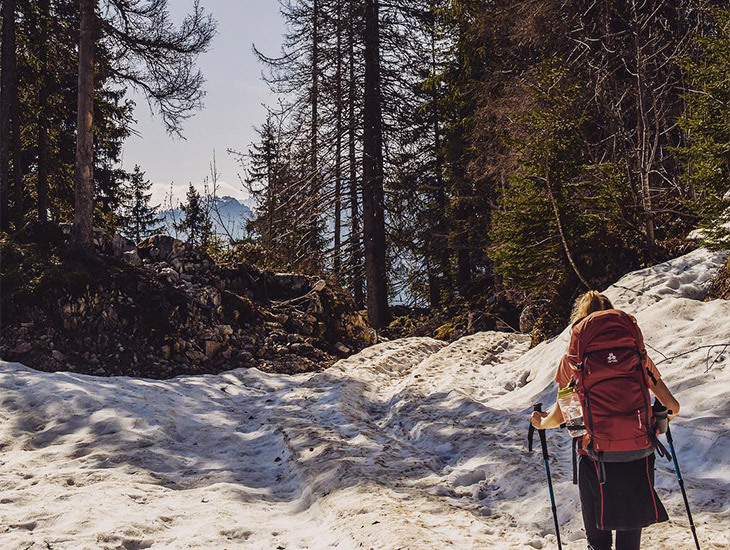 Crampons, ice axes, ropes, and snow-safety tools, our FREERANDO line serves those who would like all of their gear within easy reach in any situation. 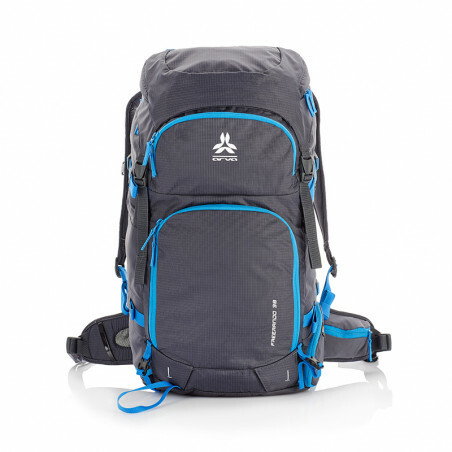 The FREERANDO 28 is the ideal companion for spending all day in the backcountry. 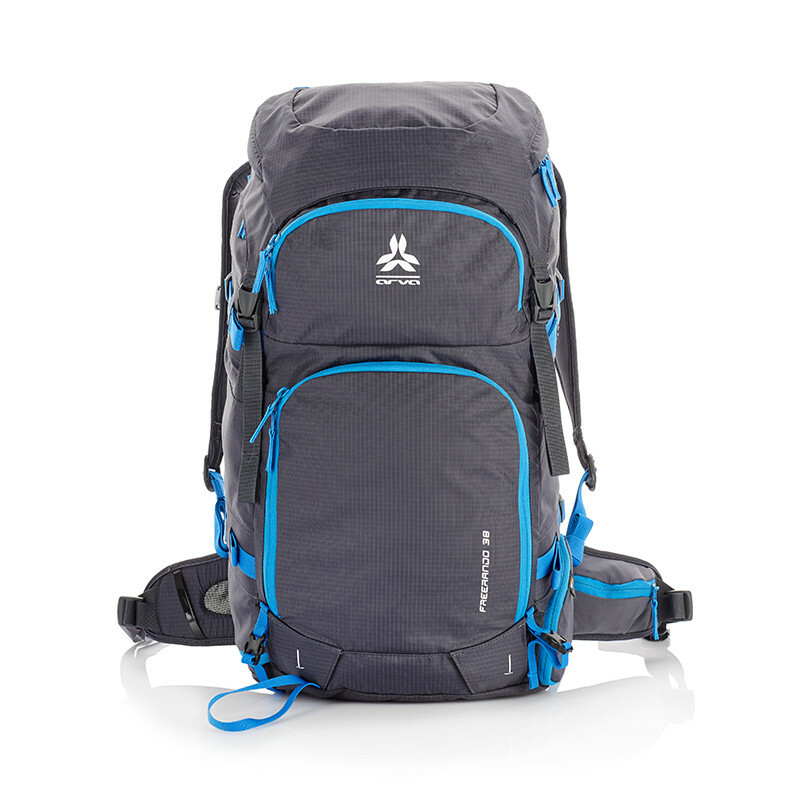 Lightweight, durable, and compact are the main benefits that best describe this pack. 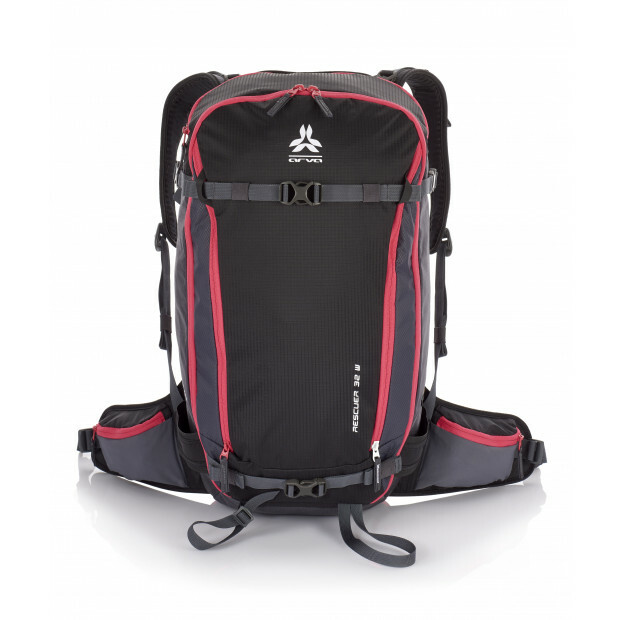 The top-loading narrow design guarantees full and instantaneous access to your gear. 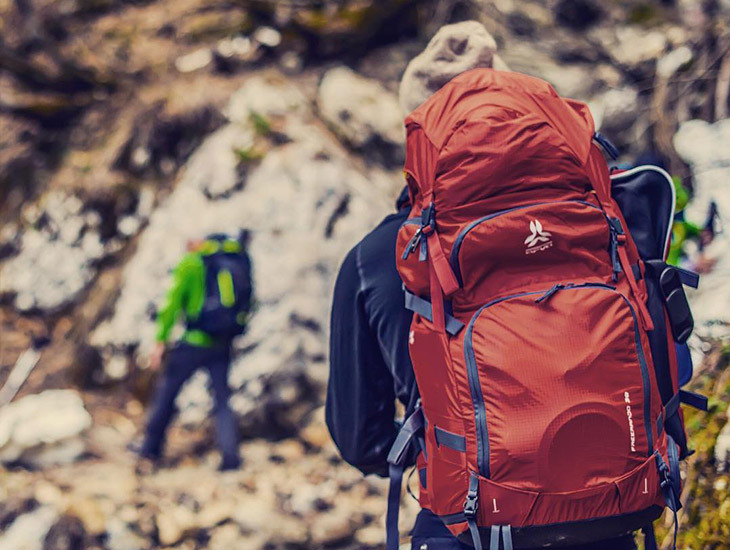 Compact and lightweight, the Explorer 18 is a great all-purpose backpack for day hikes in the summer and day-long tours in the winter. The newly redesigned Explorer 26 offers incredible versatility for your adventures in the mountains. The fully-featured Rescuer 32 backpack provides multiple carrying options and quick access to your snow safety equipment. 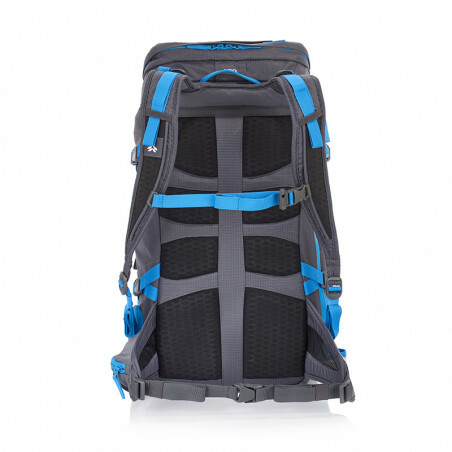 The women’s version of our Rescuer 32 backpack includes shoulder straps specifically designed to fit a woman’s body. 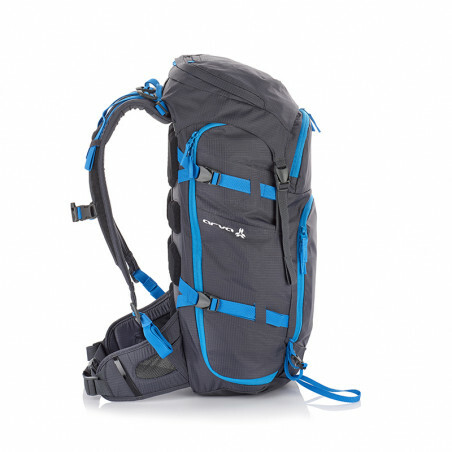 The compact and versatile Freerando 28 backpack is designed for exploring high-alpine terrain. 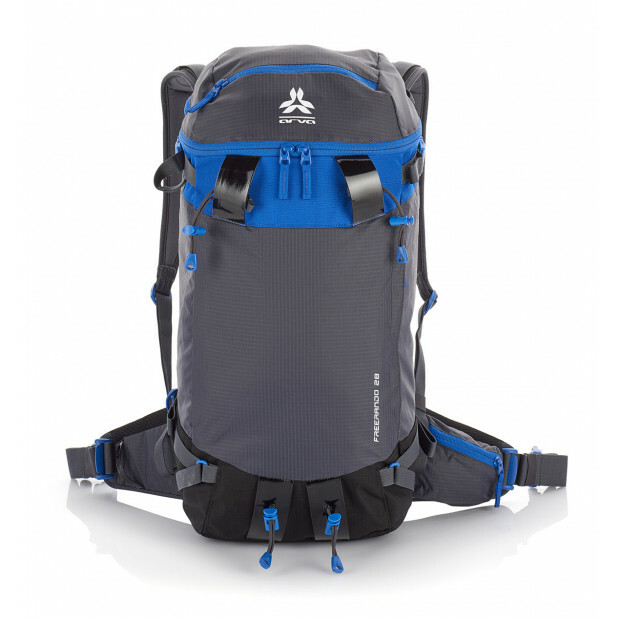 The compact Calgary 22 backpack is ideal for freeride skiing or snowboarding. 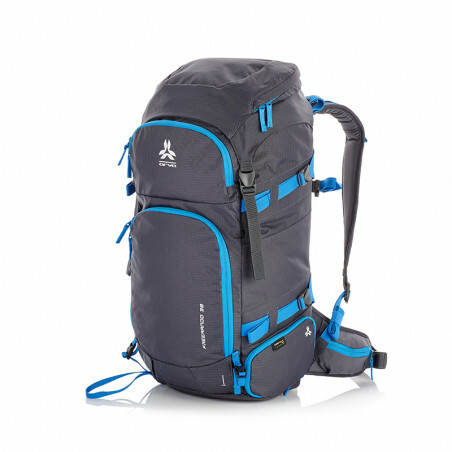 Co-designed with Picture Organic Clothing, and made with eco-friendly materials, the Calgary 26 backpack offers more carrying options than its little brother. How to travel with an avalanche airbag ? 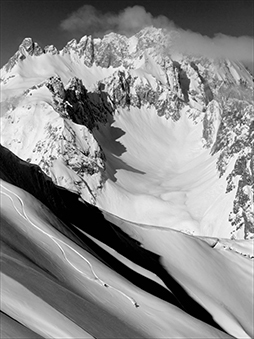 How to choose your avalanche transceiver? How to choose your avalanche airbag?